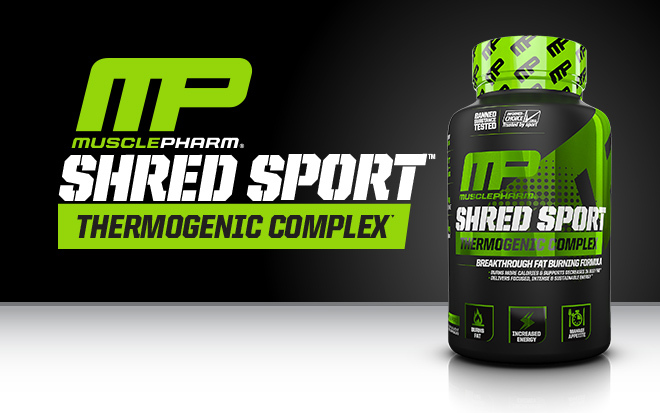 Directions For Shred Sport: Take 1 serving (2 capsules) daily. For competitions and intense training sessions, take 2 servings daily - 1 serving (2 capsules) in the morning, 1 serving (2 capsules) in the afternoon. To assess individual tolerance, first begin with 1 capsule in the morning and 1 capsule in the afternoon. Drink with plenty of water. Warnings: For healthy adults 18 years of age or older ONLY. Consult with Physician, if using prescription or over the counter medications, or have pre-existing conditions like: high/low blood pressure, cardiac arrhythmia, stroke, heart, liver, kidney or thyroid disease, seizure disorder, psychiatric disease, diabetes, prostate enlargement/urination issues; or if taking a Monoamine Oxidase Inhibitor or erectile dysfunction medication. Discontinue use 2 weeks prior to surgery. In case of adverse reactions, discontinue immediately and consult health professional. Contains caffeine. Do not use: with caffeine/stimulants; alcohol, nitrates, under extreme conditions of heat, sleep deprivation or dehydration. Do not exceed recommended serving or use if safety seal is broken. KEEP OUT OF REACH OF CHILDREN.